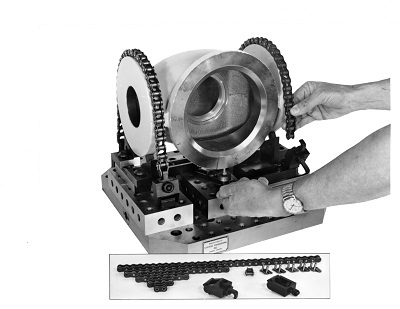 Designed for use in making permanent or temporary holding fixtures which can quickly and repeatedly be mounted on Stevens Primary Tooling. Available from stock for quick fixture turnaround. Made from stress relieved free-machining steel. Jig-bored and bushed locating holes to mount on any Stevens Primary Fixturing.